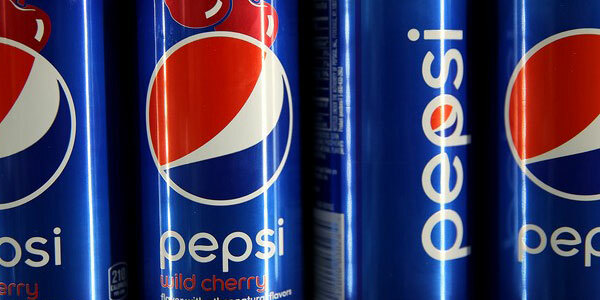 PepsiCo has announced that it aims to use 25% recycled content in its plastic packaging by 2025. The world’s second largest beverage company said it hopes to achieve this by collaborating with suppliers and partners, enhancing consumer education and fostering greater partnerships. The company also said that it would advocate for better recycling infrastructure and regulatory reform. Earlier this month, PepsiCo signed a deal with Loop Industries Inc. to incorporate PET plastic, which is made from 100% recycled material, into its product packaging by early 2020. Aligning with its ‘Performance with Purpose’ vision, the company has also devised a specific aim related to PET (polyethylene terephthalate) beverage bottles, aiming to achieve 33% recycled PET content by 2025. “PepsiCo’s sustainable plastics vision is to build a PepsiCo where plastics need never become waste,” commented Dr Mehmood Khan, Vice Chairman and Chief Scientific Officer at PepsiCo.